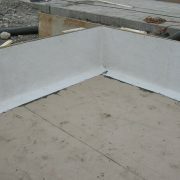 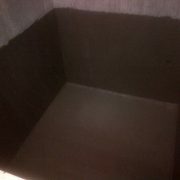 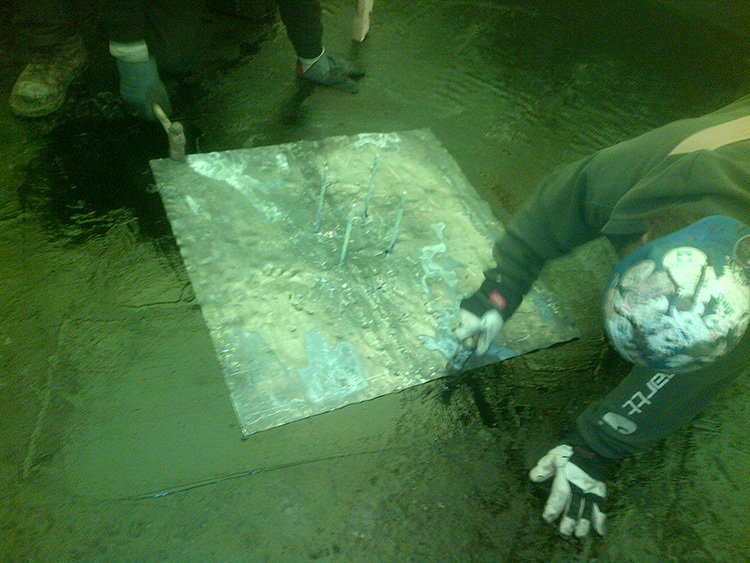 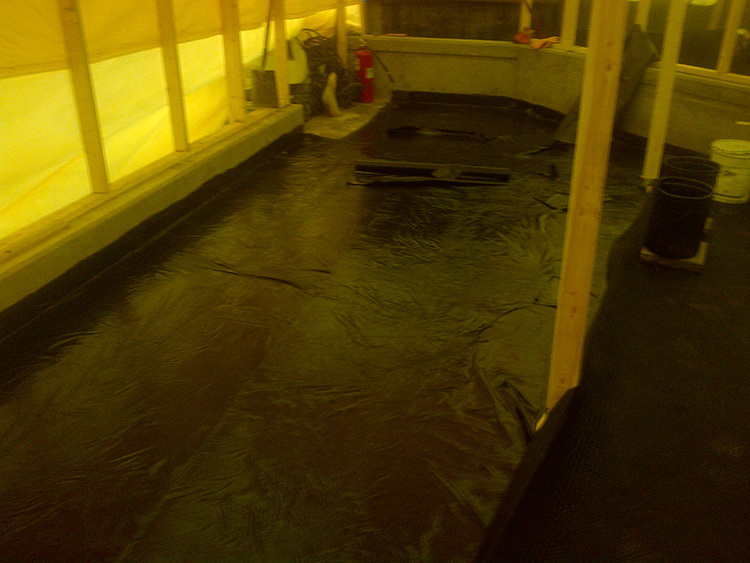 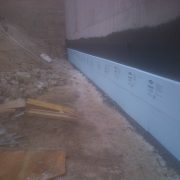 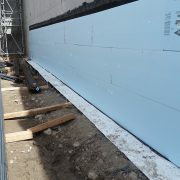 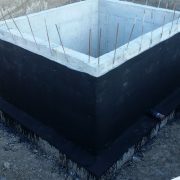 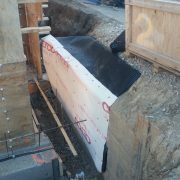 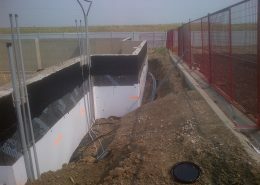 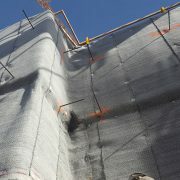 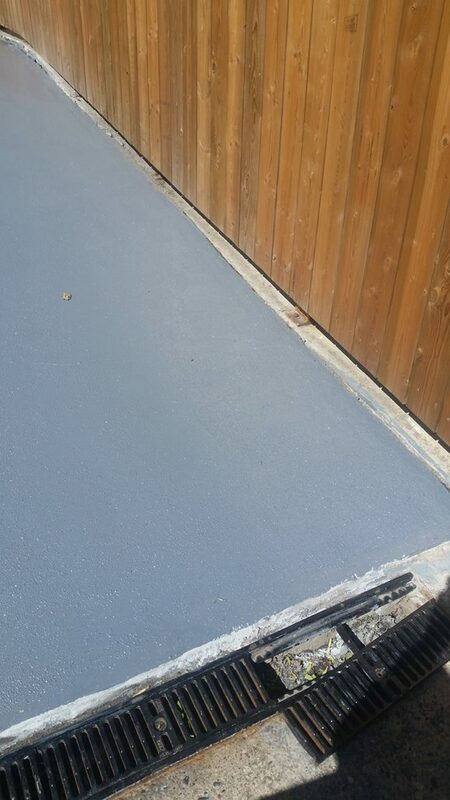 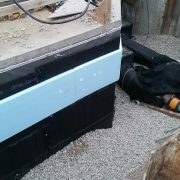 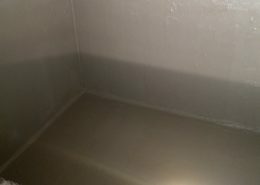 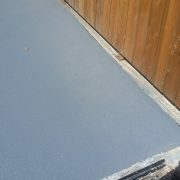 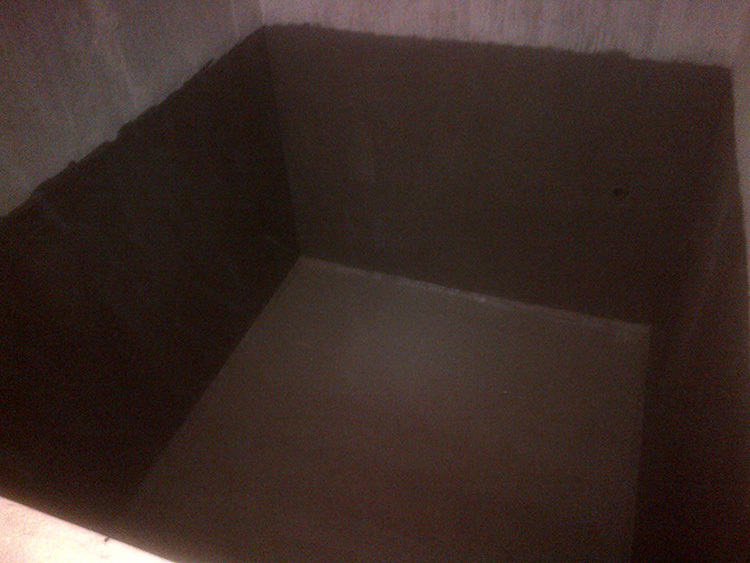 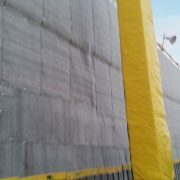 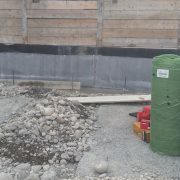 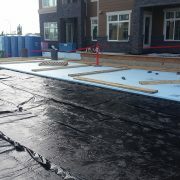 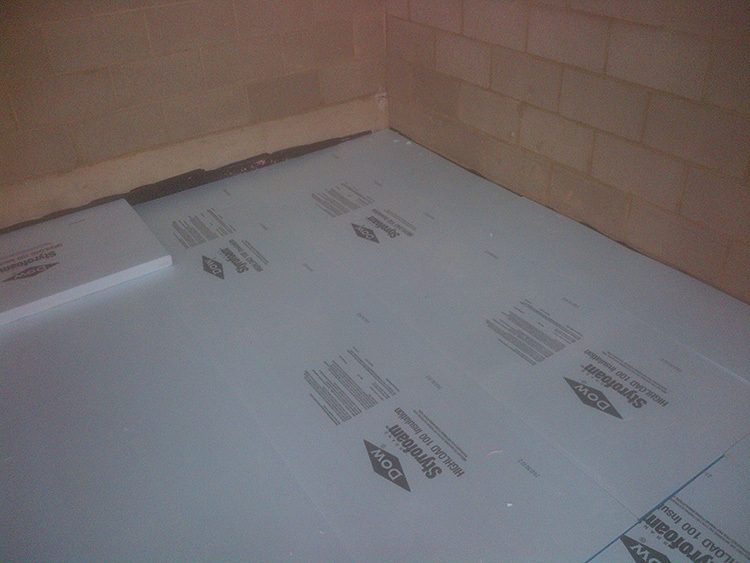 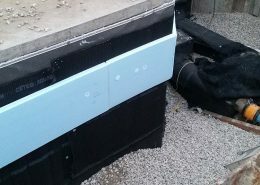 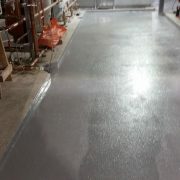 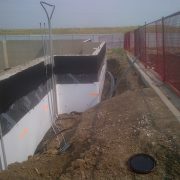 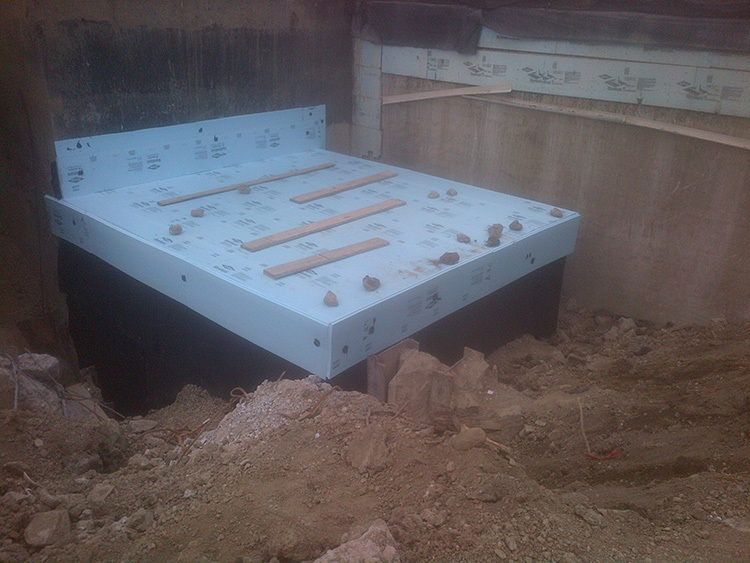 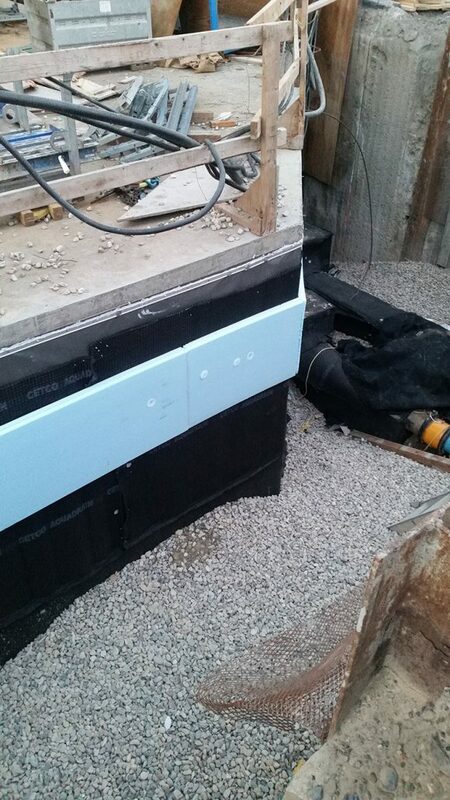 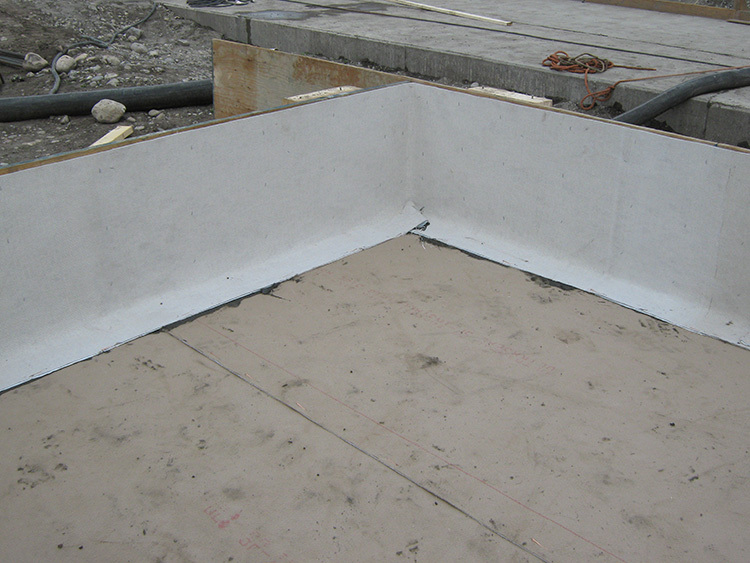 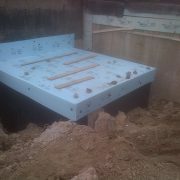 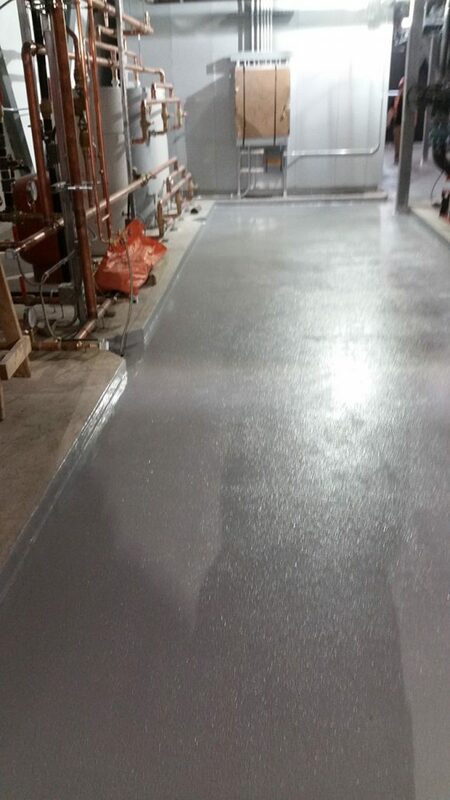 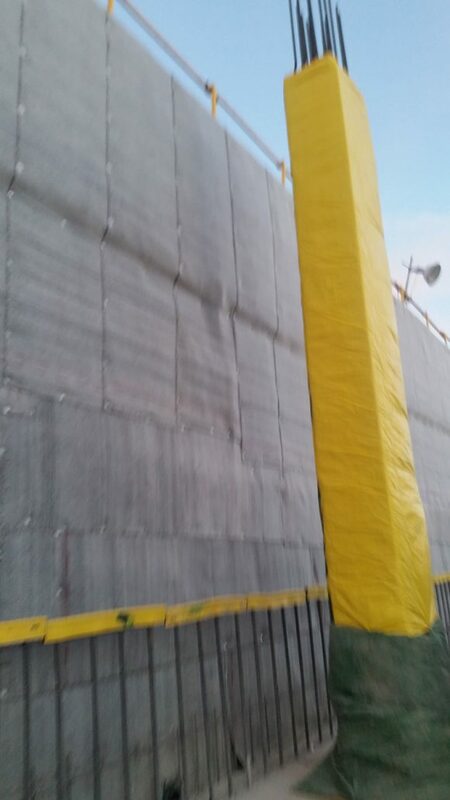 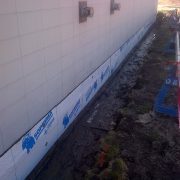 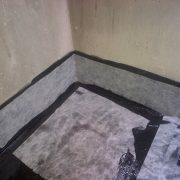 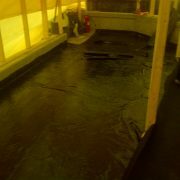 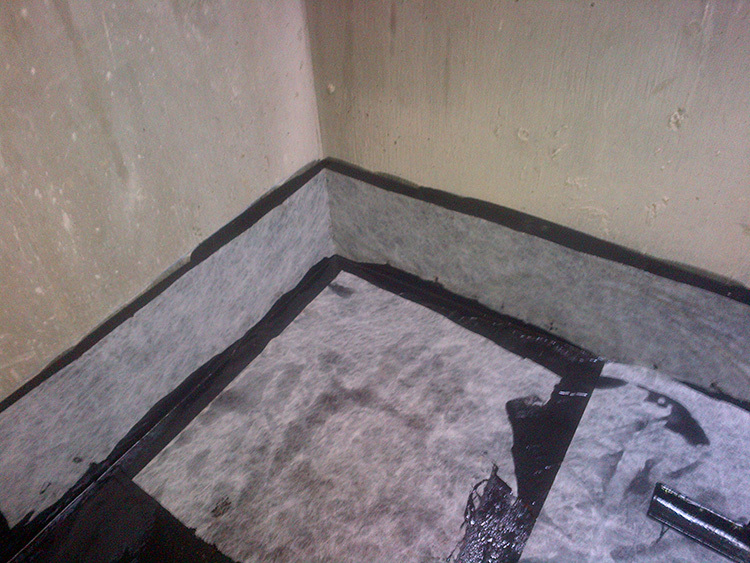 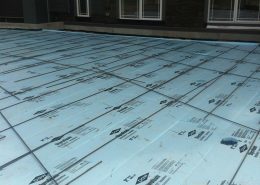 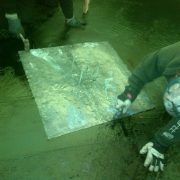 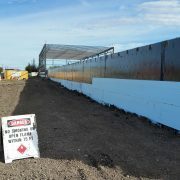 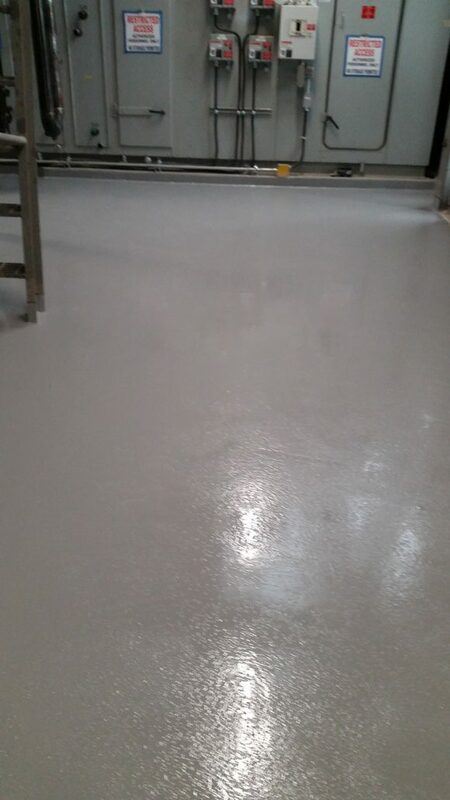 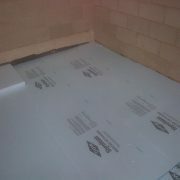 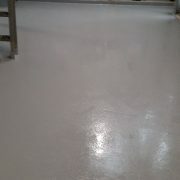 We can completely waterproof all areas of a structure from the deepest foundation below grade to the highest roof. 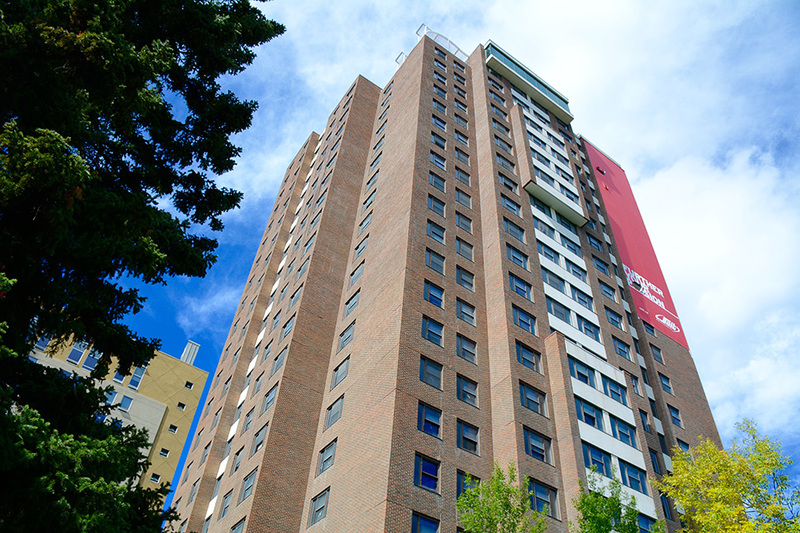 We would be happy to discuss any questions you might have. 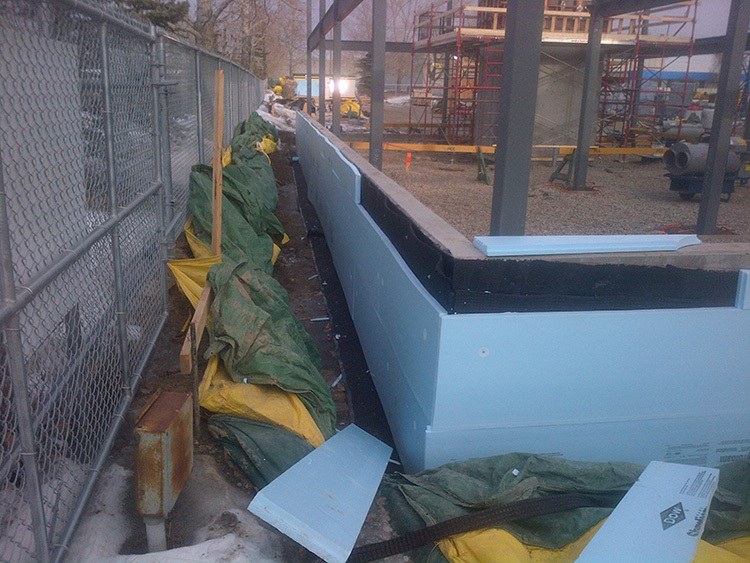 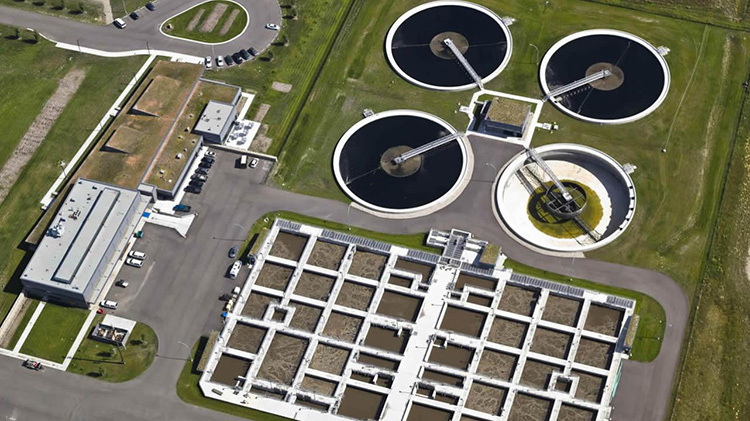 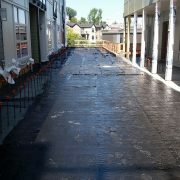 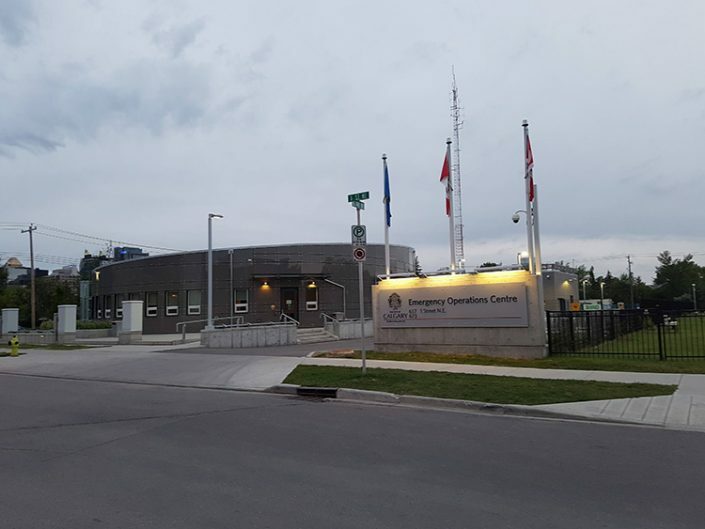 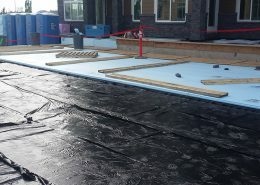 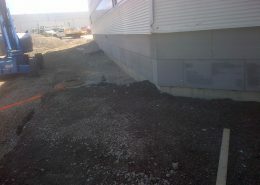 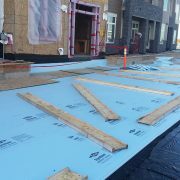 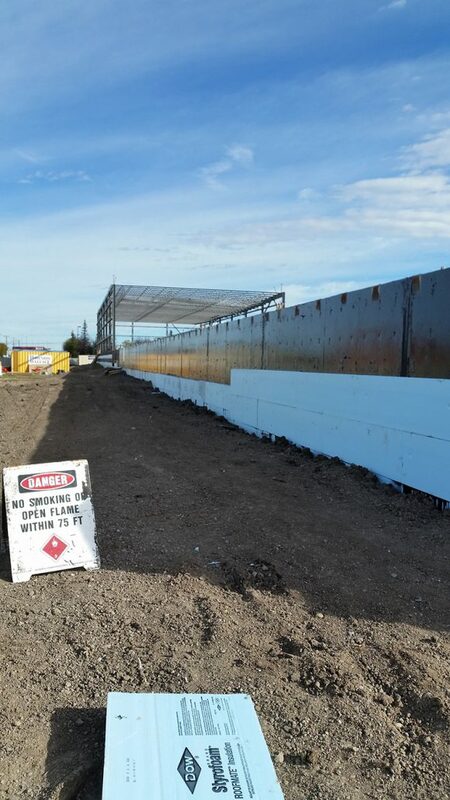 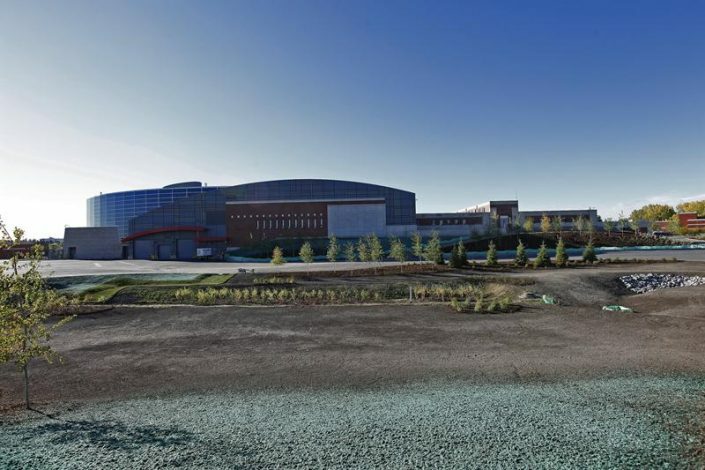 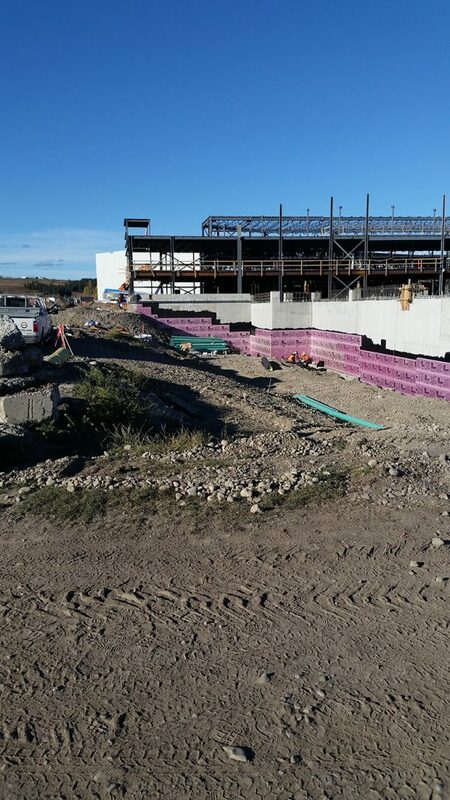 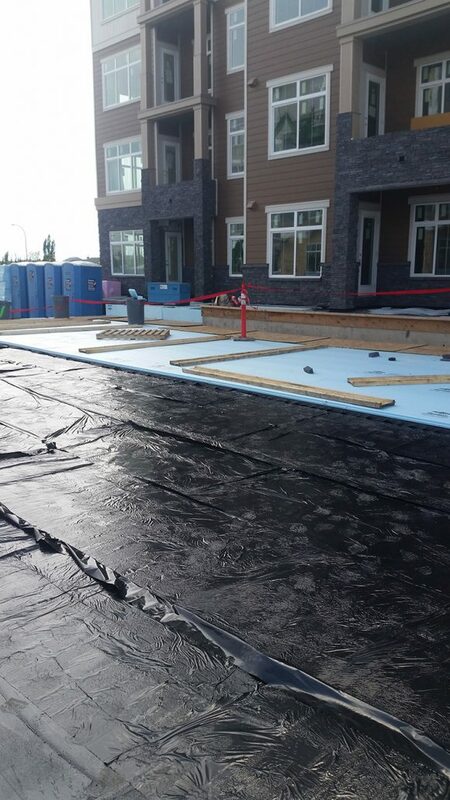 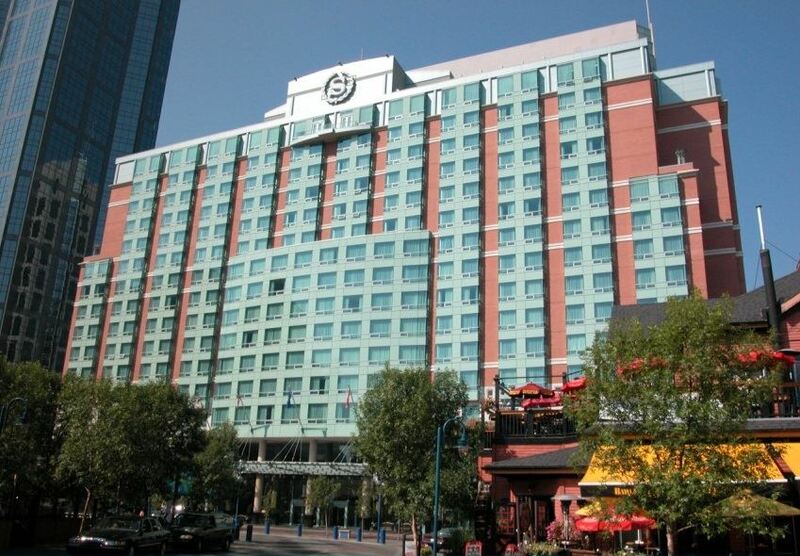 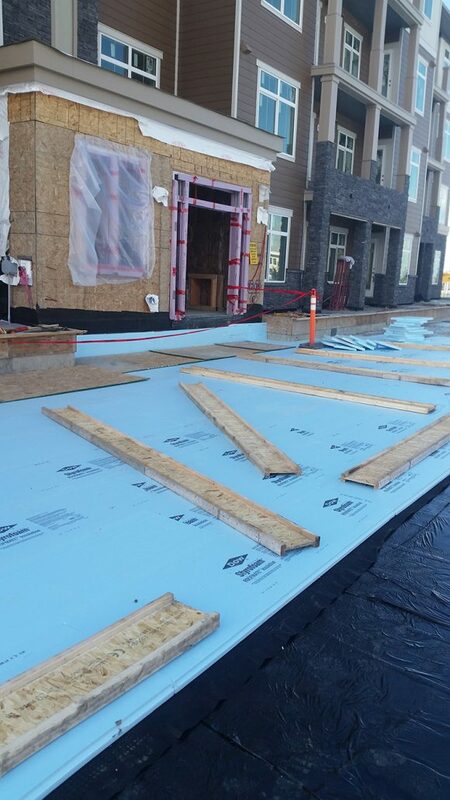 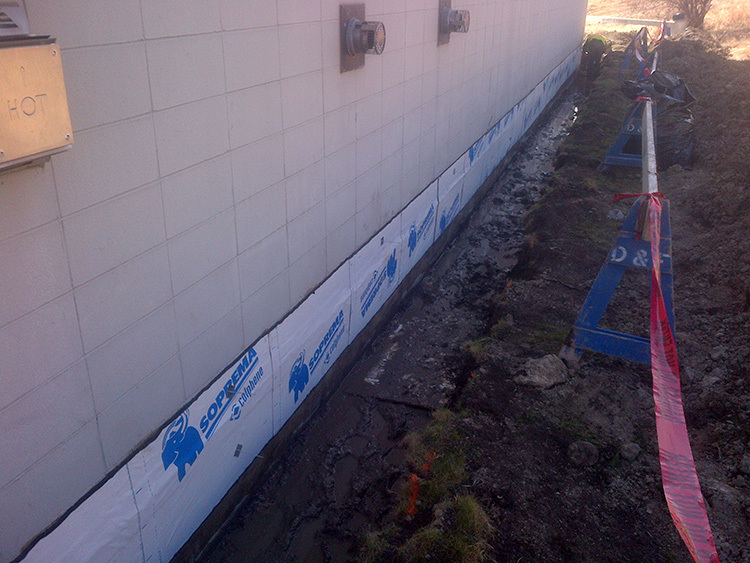 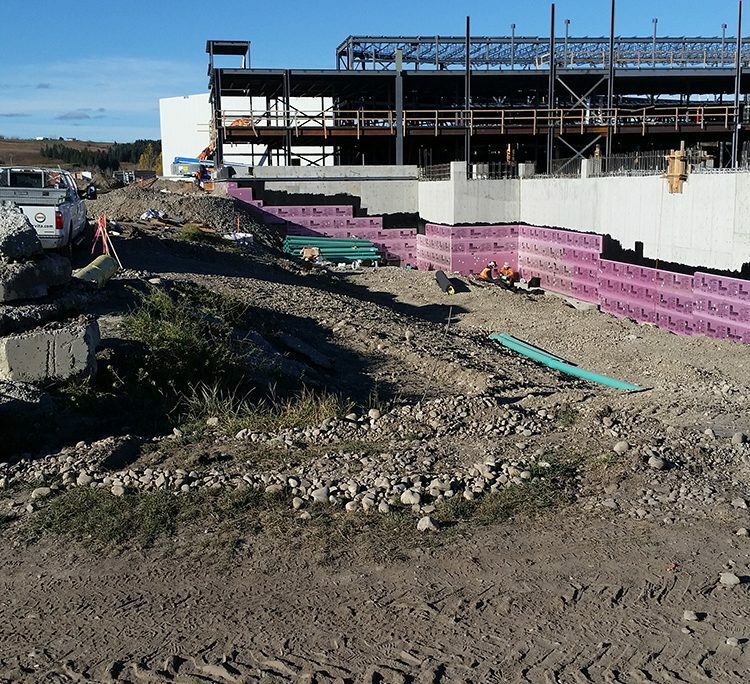 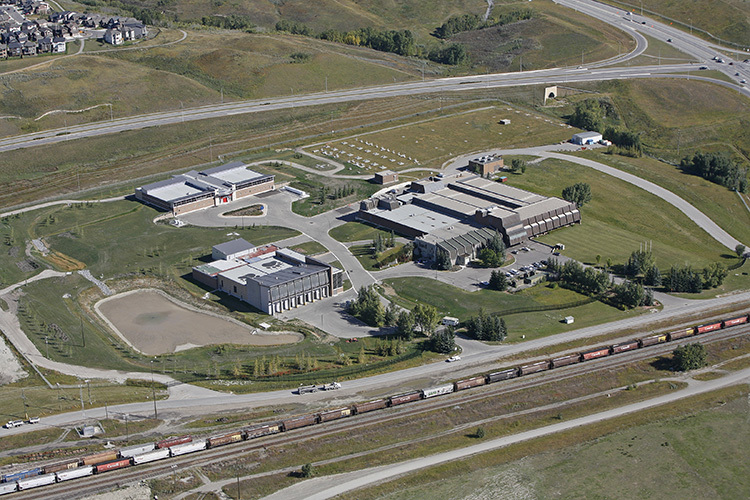 Since our first project in 1990, we have waterproofed and dampproofed some of the most high-profile commercial and industrial sites in Alberta. 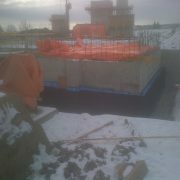 Owner: Oxford Development Group Inc.
We take careful measures to complete every project right the first time. 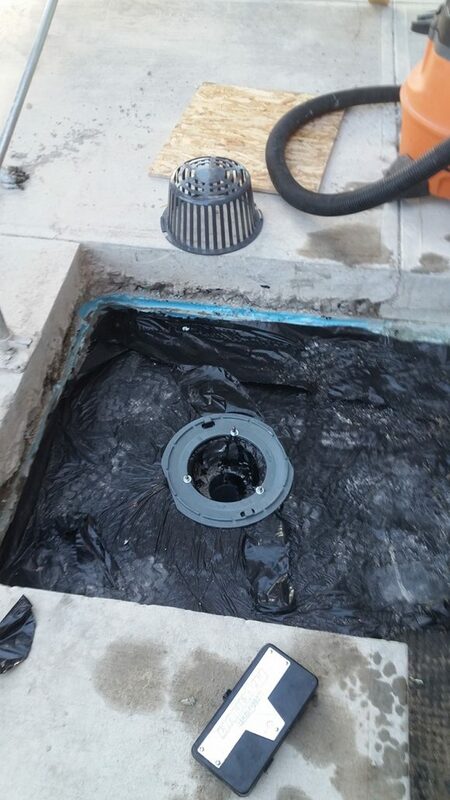 We never rush a job, and never settle on quality or safety. 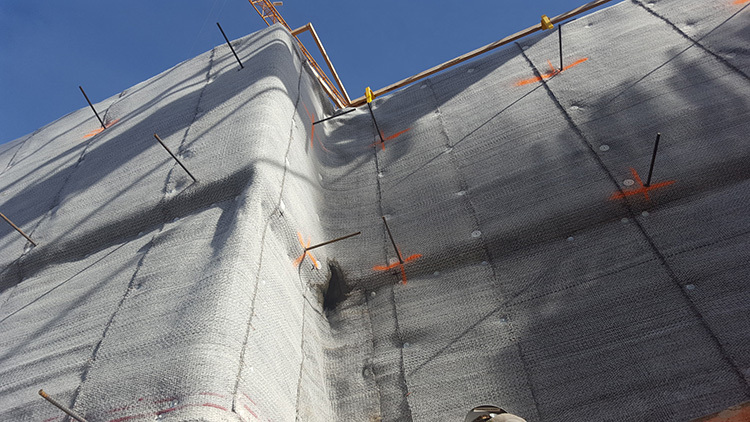 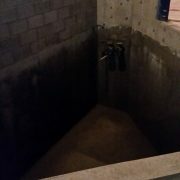 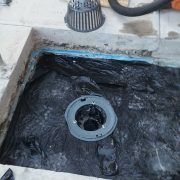 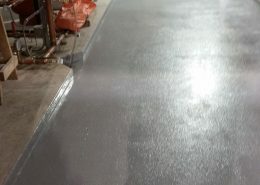 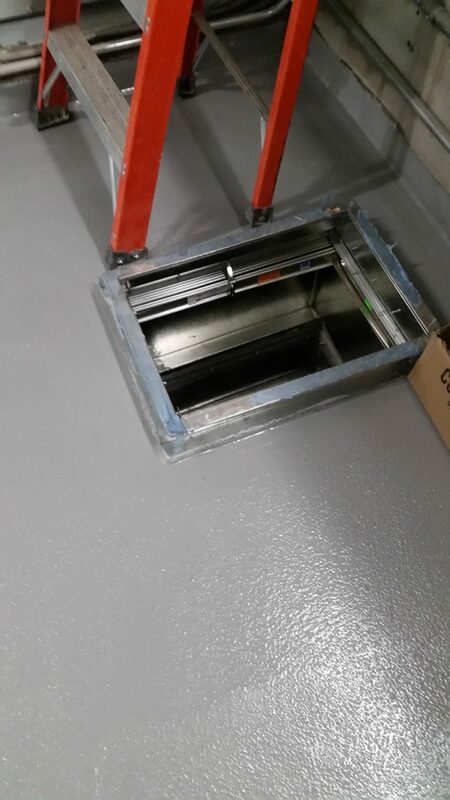 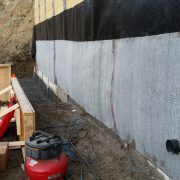 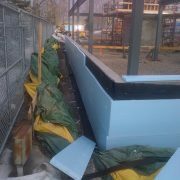 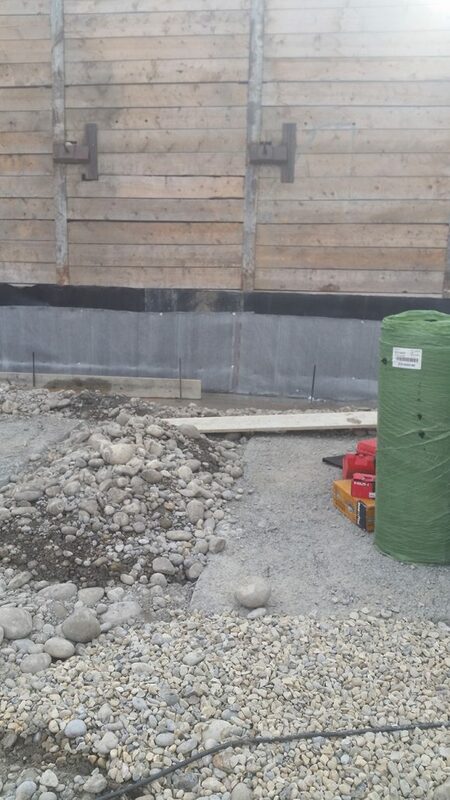 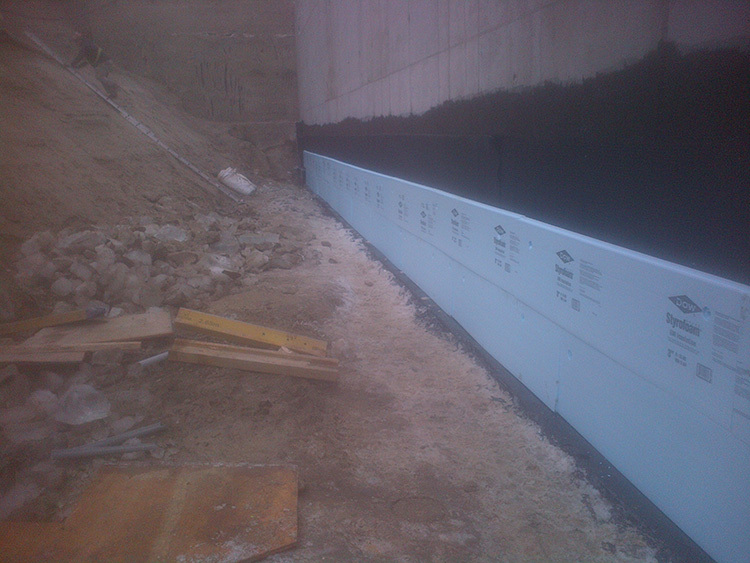 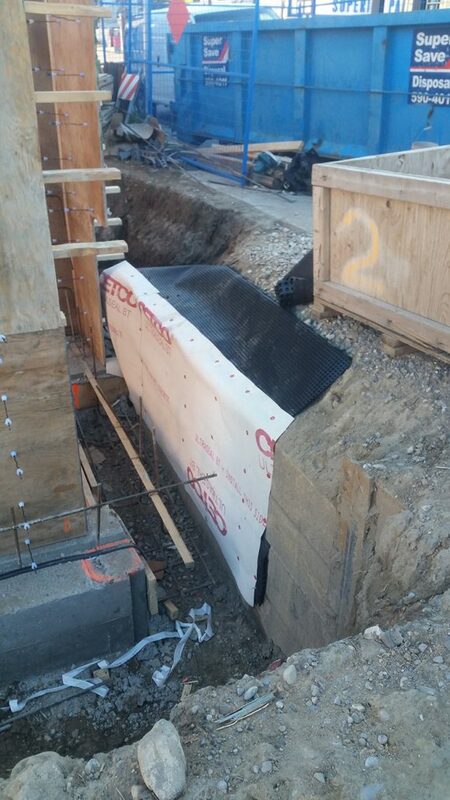 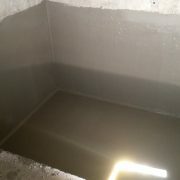 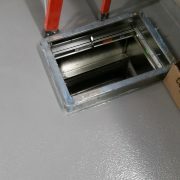 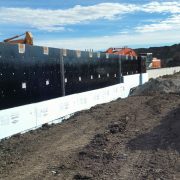 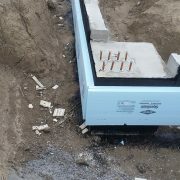 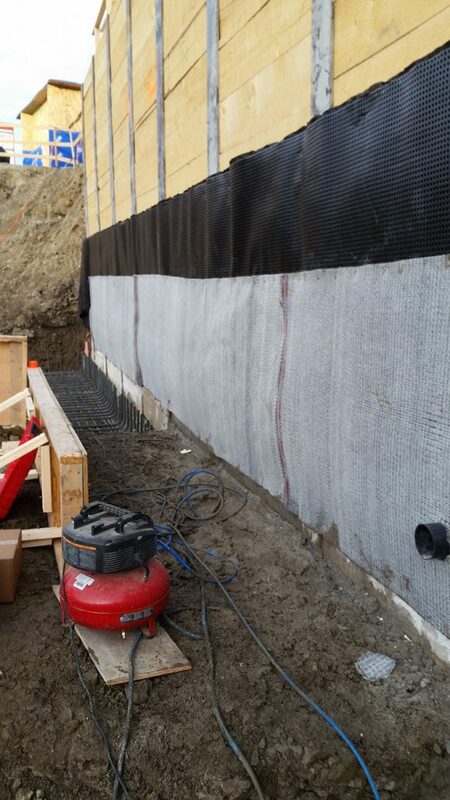 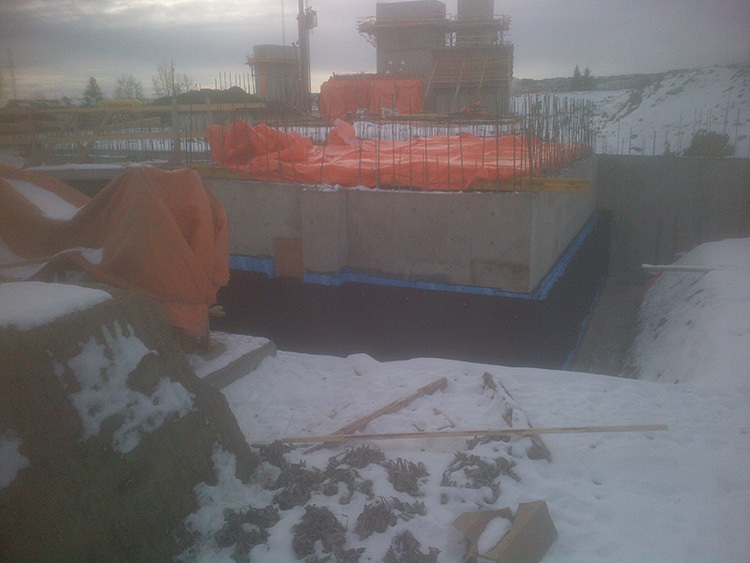 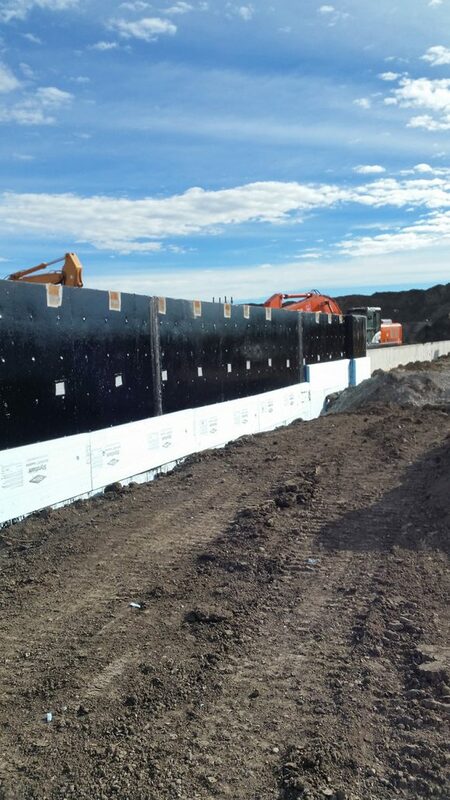 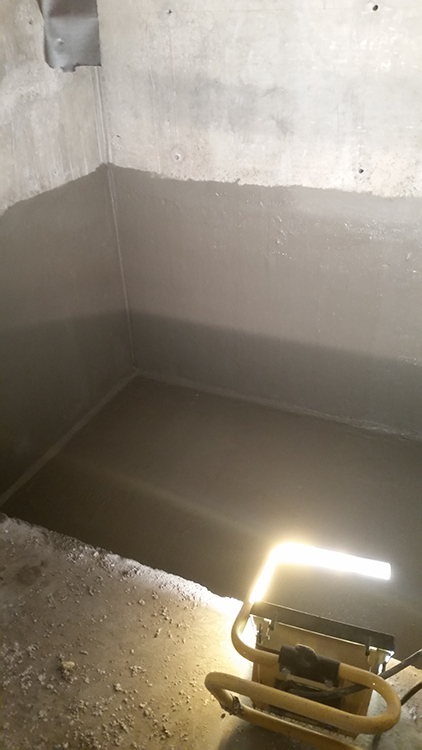 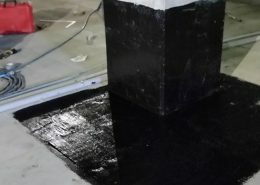 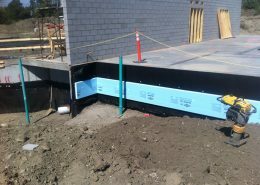 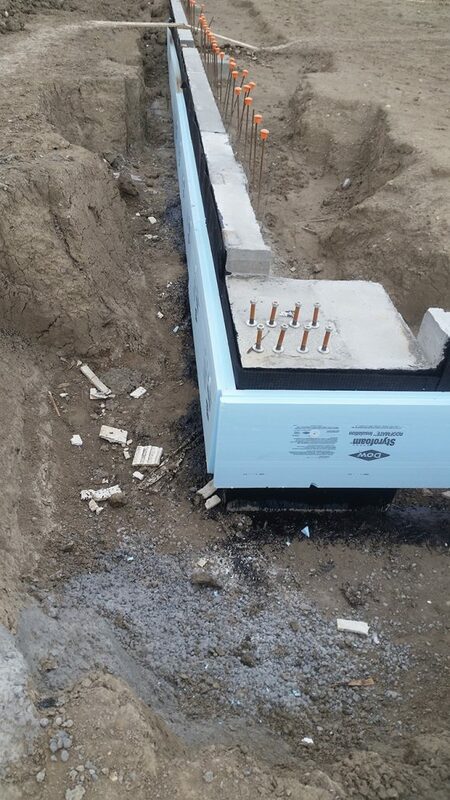 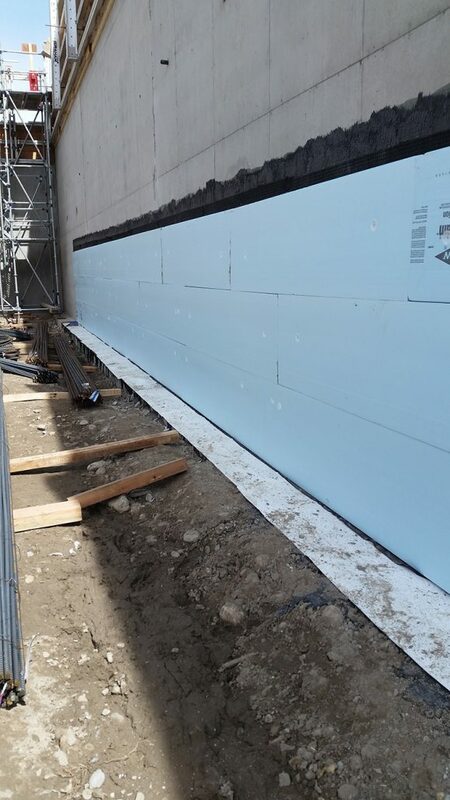 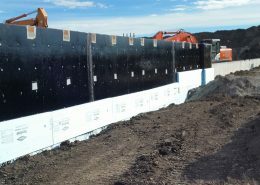 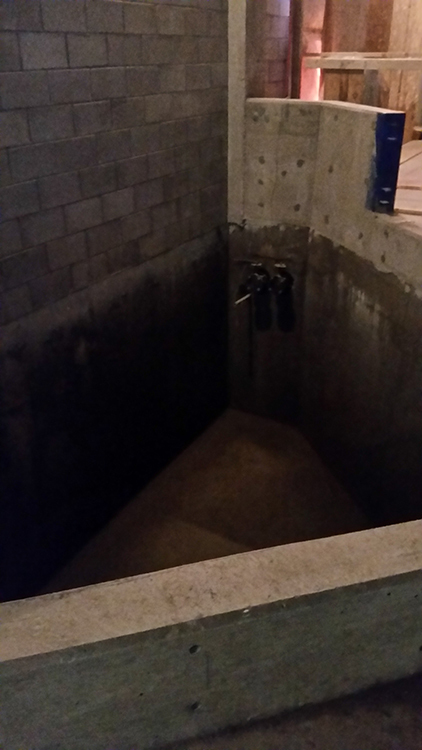 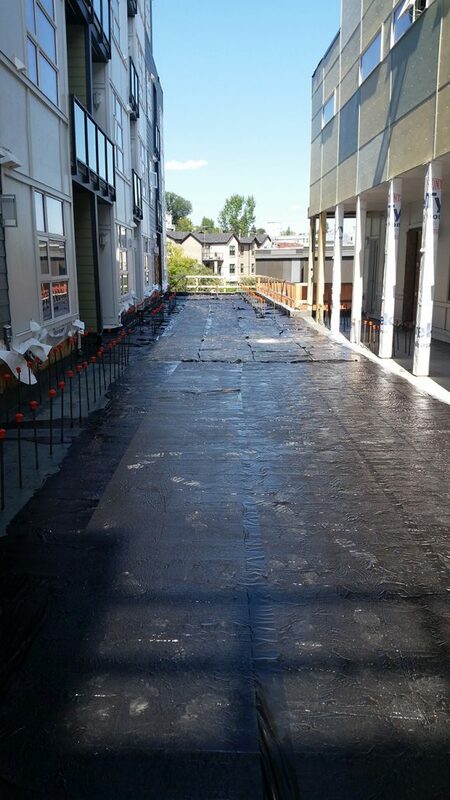 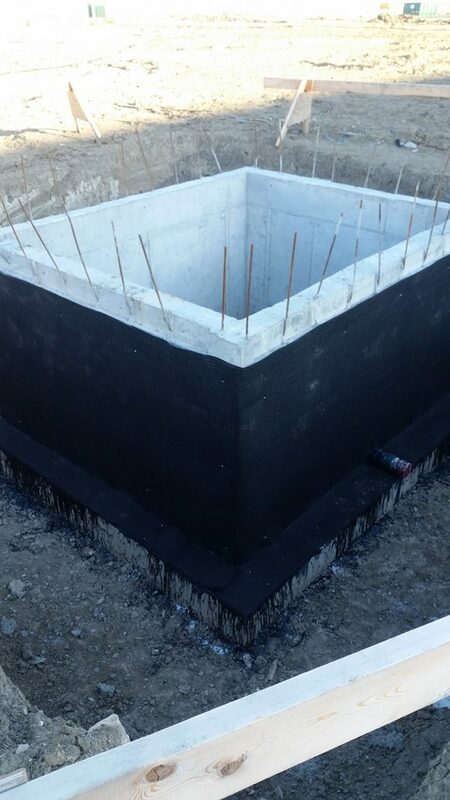 Whether you are waterproofing a parkade deck, an elevator pit, or a foundation wall below grade, we choose the right application to suit your project.